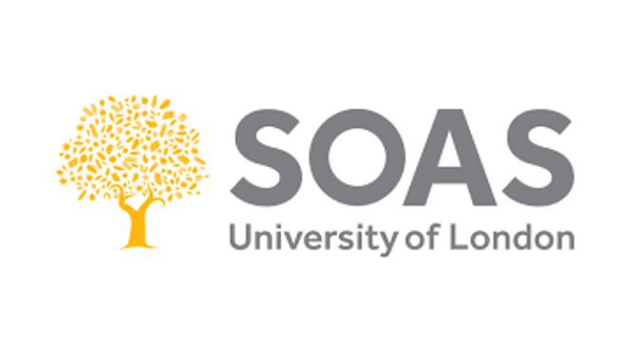 SOAS University of London is one of the world’s leading institutions for the study of Asia, Africa and the Middle East. We are a truly global university, with one of the most international student and staff bodies in the world. Working collaboratively with business partners across the School, you will develop creative and innovative solutions to enable the achievement of local and School level strategic objectives, enabling client areas to achieve local and institutional objectives and ensuring that people solutions are aligned to School goals. Working as a member of local management teams, you will develop and use a thorough knowledge of partner areas and the wider School to provide a bespoke, comprehensive, highly professional, proactive and effective HR service. A strategic thinker with a pragmatic and practical approach, you will have the ability to build and sustain effective professional working relationships within HR and the wider School, quickly establishing credibility with your own client group. You will demonstrate a strong customer focus, demonstrating a thorough understanding of organisational requirements, enabling you to make a robust contribution to decision making. You will evidence a results oriented approach, working flexibly to develop creative and innovative solutions. A strong background in managing and advising on collective and individual employee relations issues is also essential. 30 days holiday plus bank holidays and additional School closure days (pro rata for part time staff). Enhanced Maternity, Paternity and Adoption Pay provisions, childcare voucher scheme and financial support for childcare. If you are interested in applying for this vacancy, please click on the apply button to upload your CV and a supporting statement (of no more than two, typed pages of A4 in 11 point font size). If you have any questions or require any assistance with the application process, please contact hr-recruitment@soas.ac.uk. Candidates who wish to discuss the role informally are invited to contact Sophie Harris, Deputy Director of HR (sh119@soas.ac.uk). Completed applications must be received by 23:59 on Monday 2 July 2018 to be considered. Shortlisted candidates will be invited to interview. The intention is that first stage interviews will be held on week commencing 16 July 2018. At SOAS we celebrate diversity and promote equality and inclusion amongst our staff and students. As such, we welcome applications from all, regardless of personal characteristics or background. We particularly welcome applications from Women and Black and Minority Ethnic candidates as they are under-represented within SOAS at senior level.